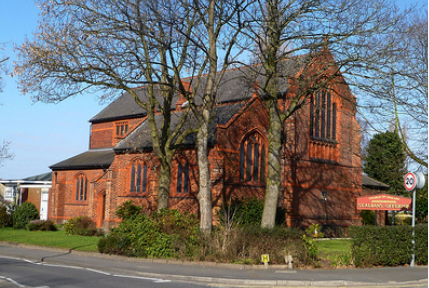 St. Alban's is Offerton's parish church, consecrated in 1893. The building seats about 180 people, and the site also includes a substantial parish hall and church rooms. The worship at St. Alban's is in the Catholic tradition of the Church of England, and is both inclusive and varied. Most services include organ music and a choir, along with children's clubs. There are a number of groups and activities at the church catering to a wide variety of interests. For details of worship at St. Alban's, please click here. For details of church opening times, please click here.